Faxing Machines are not planning to go anywhere in the near future. The use of faxing machine and its services has marked the 50th anniversary back in 2014. While many have assumed that this technology will definitely not survive the era of e-mails, smartphones and cloud technologies, this apparently resilient piece of technology has been confounding critics all this time. And, believe it or not, you might still have to deal with faxes in 2017. First of all, the doctors are widely using it for a couple of reasons. 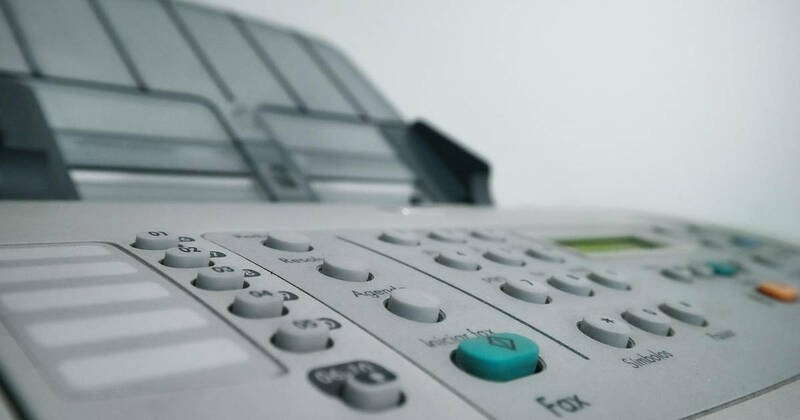 This means that they have to find safe ways to transmit the records, and faxing remains a safe option, as it can hardly be intercepted without proper sophisticated equipment. Also, many medical veterans choose to ignore new technology, as they only have a few years left to retirement. On the other hand, lawyers cite practicability when it comes to choosing to operate with faxes. They say that it is much easier to find someone’s fax number in the Directory than to find their e-mail address, for example. They say that it is much easier to find someone’s fax number in the Directory than to find their e-mail address, for example. Being that a large number of judges are not familiar with new technologies, any correspondence between them and lawyers is most easily conducted through faxing machines. Faxes are, after all, legally binding and any signature on a facsimile is as valid as a real signature. Faxes are, after all, legally binding and any signature on a facsimile is as valid as a real signature. When it comes to advertising, fax also has its uses. The main advantage here is that fax advertising is different than the regular advertising practices in use today. With e-mails, it is easy to just delete the advertisement that comes to you, while you have to actually hold the fax in your hand before you throw it in the trash. This way, the fax will surely solicit a glance on the way to the bin, while emails just get deleted. This way, the fax will surely solicit a glance on the way to the bin, while emails just get deleted. And if you wish, for whatever reason, to get on board the faxing train, you no longer have to own a faxing machine. With the advent of internet faxing services, it is now possible to have it all completely digitalized. 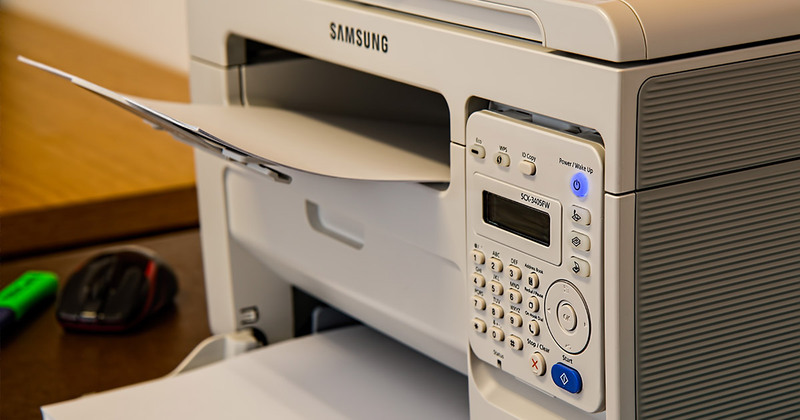 The faxes get delivered to your e-mail (no matter whether they were sent from another internet faxing service or a real faxing machine) and you get to print what you wish. Also, internet faxing services are paid on a monthly basis and saves you a ton of money for ink and paper. With this new service on the rise, it is hard to say when faxing will completely get out of fashion, although it is positive that it will at some point. Until then, stock your fax machines with ink and paper and get ready to receive another one. Save Time Using #1 Choice For Faxing Online!